BELLEVILLE – The City of Belleville will be in the national spotlight this weekend. 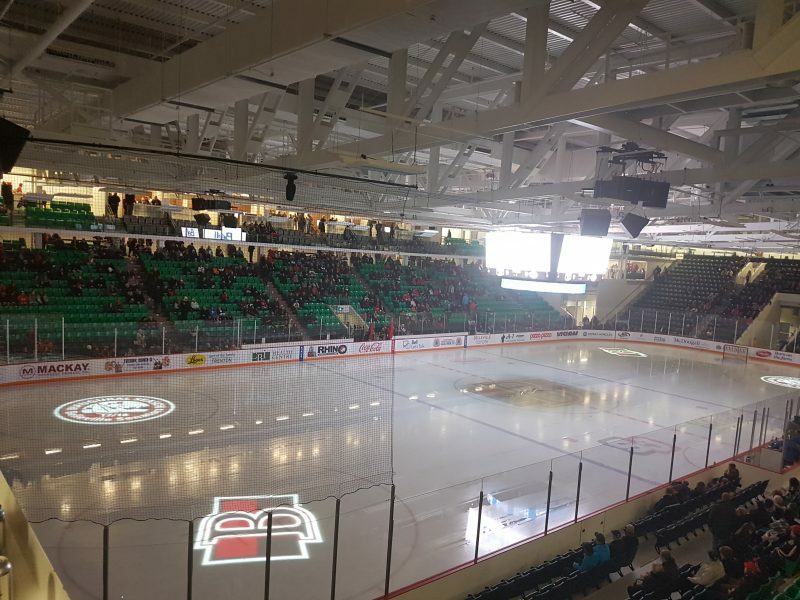 Rogers Hometown Hockey, a program hosted by Ron MacLean and Tara Slone on Sportsnet, will make Belleville the site of its Sunday night broadcast. There is a weekend full of events beforehand which will include several activities for anyone who attends, as well as several meet and greet opportunities with former NHL players and a performance by super-group the Trans Canada Highwaymen. Some of the events happening Saturday and Sunday will include a fan hub, complete with a zamboni themed video game, a ball hockey rink and a hockey themed obstacle course. The festival will also include contests for chances to win $5,000 for a minor hockey program, among other prizes. There will also be live local entertainment all weekend. Highlighting the NHL alumini at the event will be former goaltender Andrew Raycroft, who played in 280 games over the course of 11 seasons with the Boston Bruins, Toronto Maple Leafs, Colorodo Avalanche, Vancouver Canucks and Dallas Stars. Raycroft was awarded the Calder Trophy for the 2003-2004 season as the NHL’s top rookie. Kyle Wellwood will also be at the event. The former forward appeared in 489 games over nine seasons with the Toronto Maple Leafs, Vancouver Canucks, San Jose Sharks and Winnipeg Jets. The festival will conclude Sunday evening with a viewing party, as the program will go live at 7:30 p.m., ahead of the 8 p.m. game between the Edmonton Oilers and Anaheim Ducks. QNet News will have more on this story after the event.